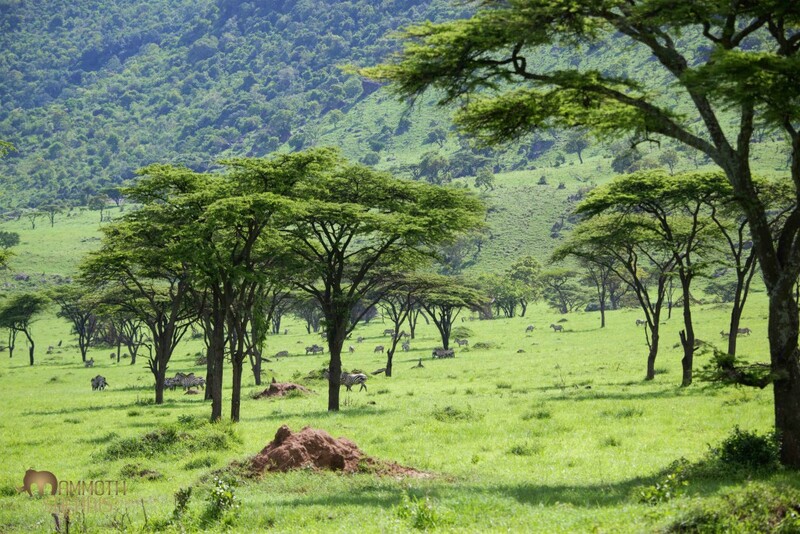 The Lewa Conservancy is home to one of the two largest Black Rhino populations in East Africa. The intimate Lewa House is one of the places to stay to immerse yourself in the wildlife of this historic conservancy near Mt Kenya. Loisaba Starbeds is clearly very different to other safari camps. The unique ability to wheel your bed under the African night sky and hear the sounds of the bush is reason enough to visit the Loisaba wilderness. Segera is a blissful private retreat in the famed Laikipia district at the foot of snow-capped Mt Kenya. It’s focus on design, art and food compliments the possibilities of seeing herds of elephant, the unusual Patas Monkey and possibly some of Laikipia’s African Wild Dogs. Tortilis Camp looks up to Africa’s highest mountain, Kilimanjaro. It has access to a private conservancy and safaris here are prized for the incredible elephant encounters in such a dramatic landscape. This off-the-beaten-track safari area adjacent to Chyulu Hills National Park is home to the stunning Ol Donyo Lodge. With distant views of Mt. Kilimanjaro, Ol Donyo provides an intimate space to experience this home of the Masai where wildlife still roams. Mara Plains Camp is an intimate luxury camp in one of the many Masai conservancies adjacent to the National Reserve. 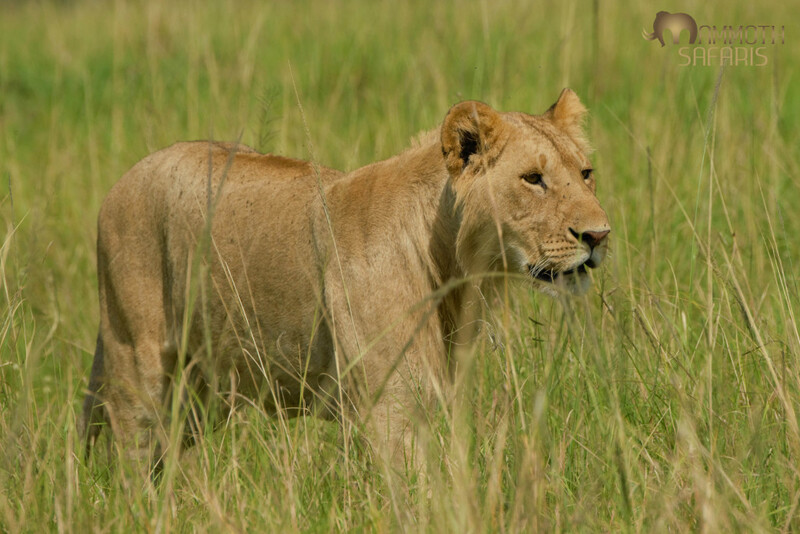 It offers access to a vast area in what is one of the prime big cat parts of the Mara. Rekero Camp is an idyllic tented camp in the Maasai Mara, known for good local hospitality and as a centre for great game viewing. Kichwa is one of the original camps in the Maasai Mara. 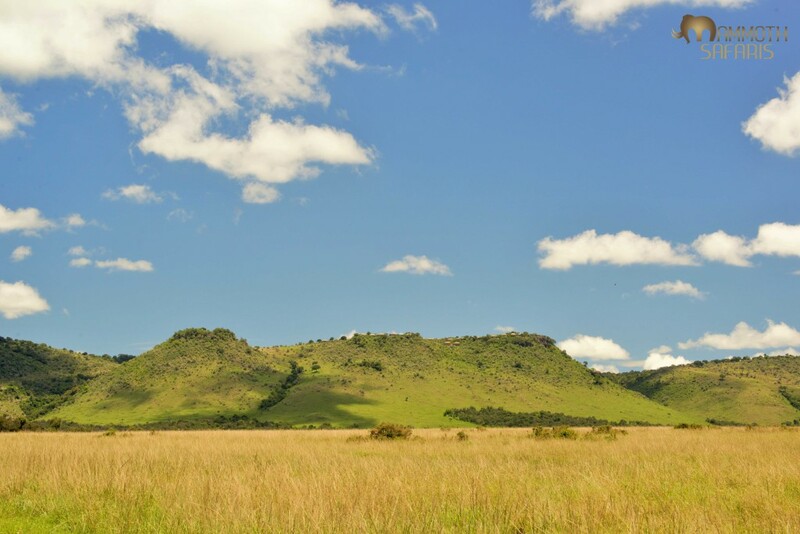 Along with its sister Bateleur Camps, it is situated in a forest grove packed with birds and monkeys and overlooks a classic savanna plain. 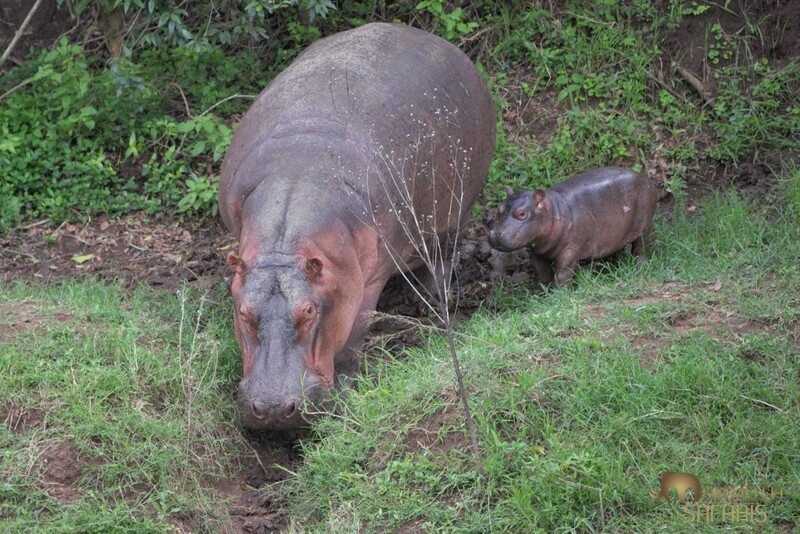 This is home to a great safari. 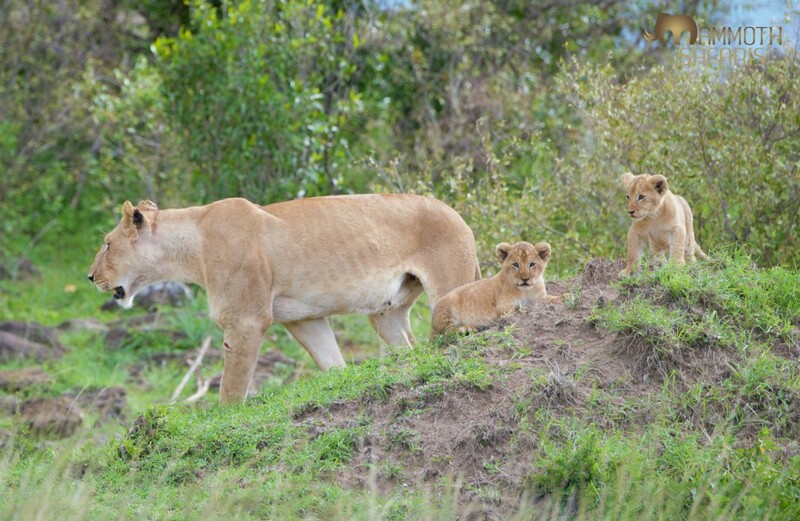 These young lions will have a real appetite by the time the wildebeest migration returns to the Mara. 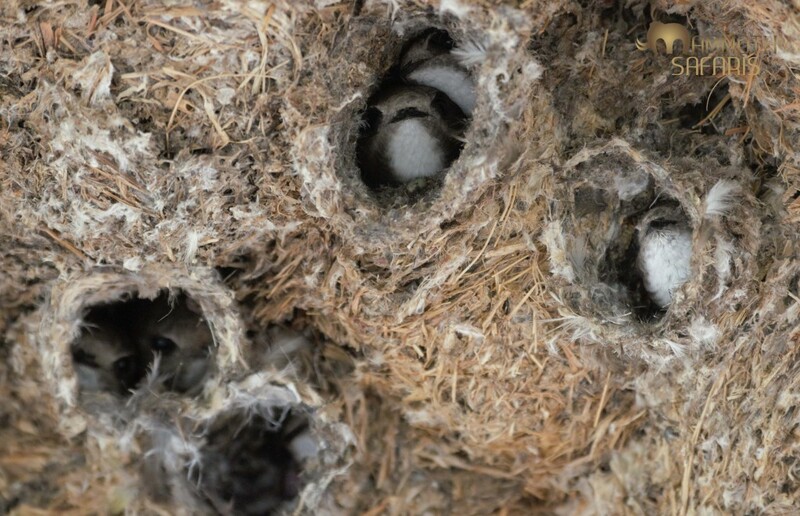 Anyone that has been to the Mara Triangle will know the sound of the Little Swifts that nest at the Oloololo Gate. It seems they were gearing up for nesting. 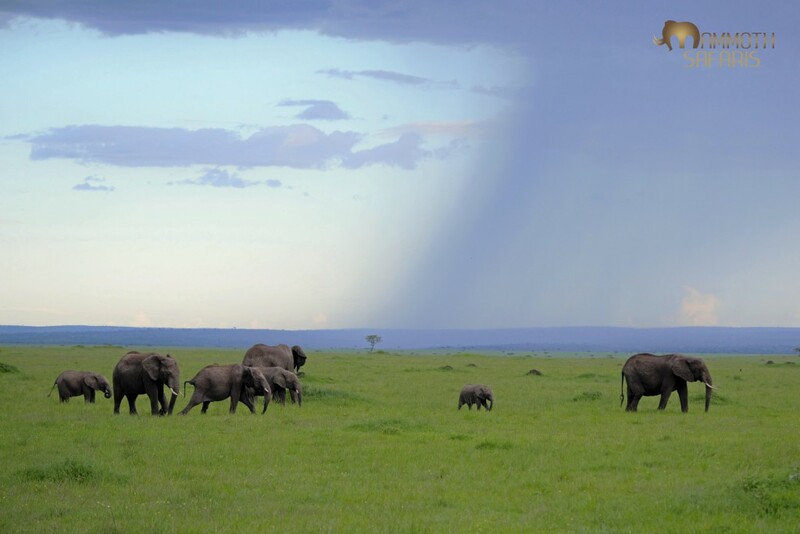 This is such a classic Mara scene in the rain season. Whilst this is not the most arresting photo of a lion, I enjoyed his focus and motion through the long grass. The rains turn the landscape green, but this area has also been burnt so was a shocking green. We stopped for a picnic lunch and had 9 mammal species in view! The voice of the Mara is not quite as drab as people say! 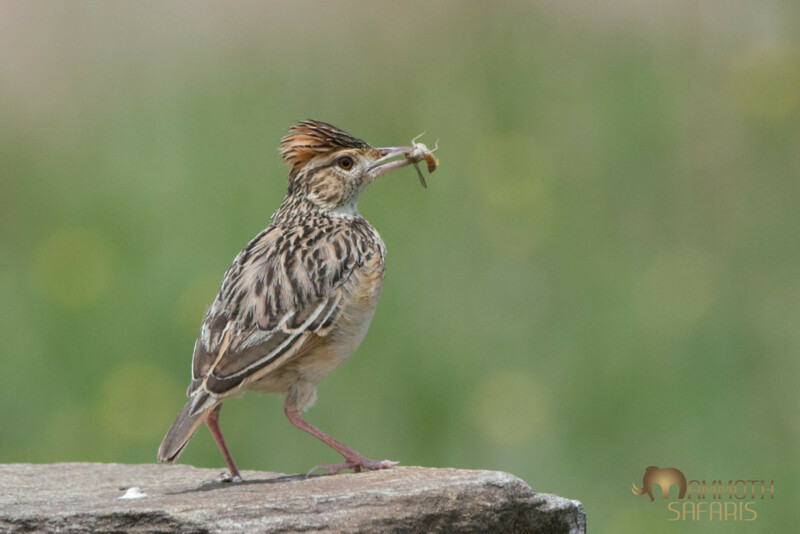 The Rufous-naped Larks are all singing and nesting right now. 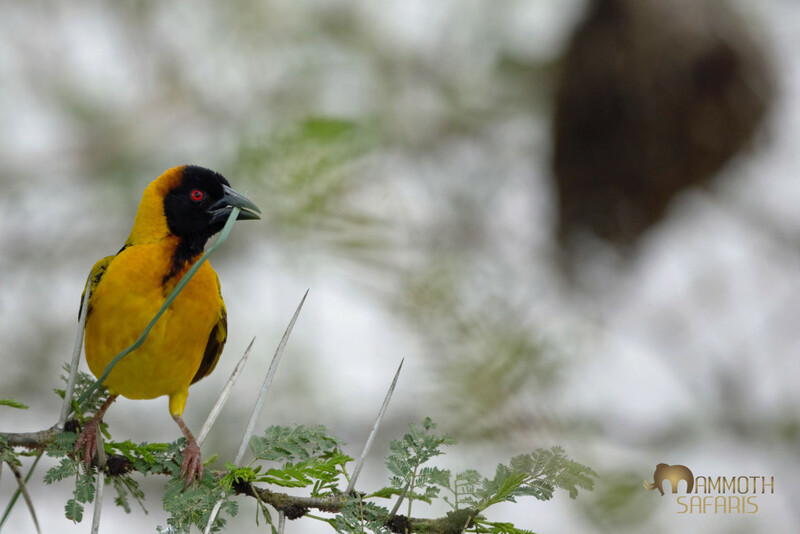 Watching weavers build nests is a great African safari treat. Quite how this male managed to keep avoiding the thorns whilst so busy I don’t know. 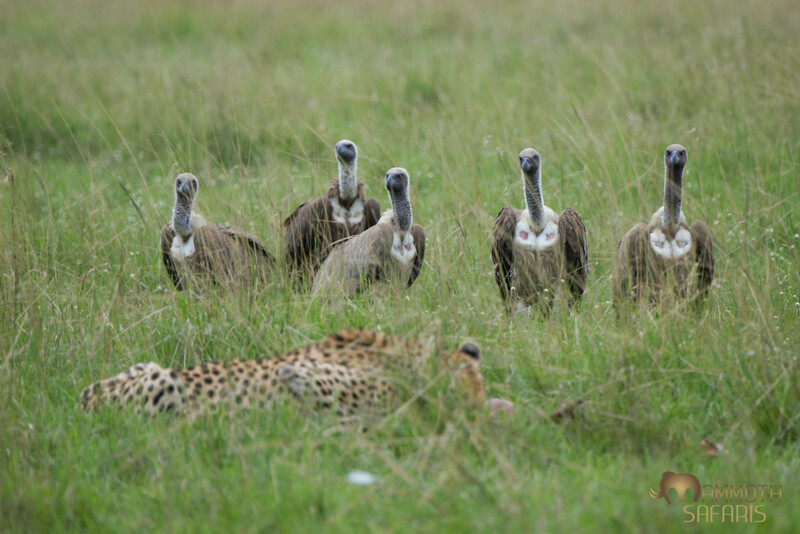 The first 5 of no less than 40 vultures that pressured and pushed this female cheetah off her gazelle kill right in front of us (we only saw one other vehicle this day!). The ‘Out of Africa’ site where the superb new Angama Mara lodge will be opening soon.